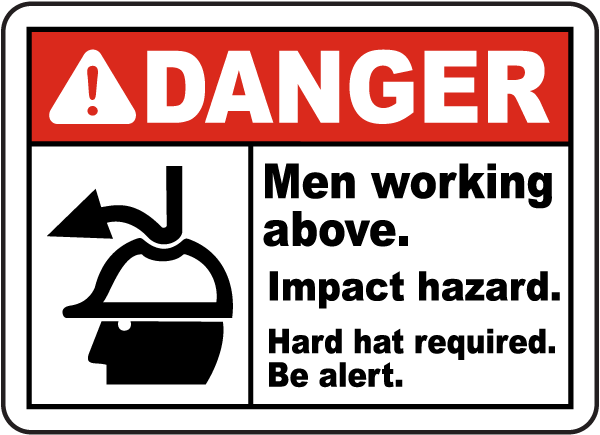 Cranes in construction zones present immediate hazards to all. 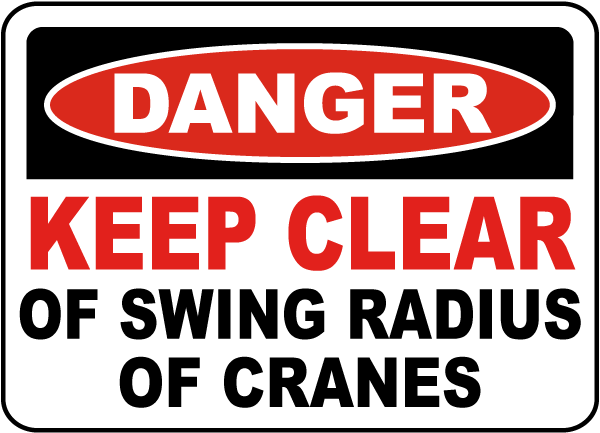 Crane safety signs and danger signs help to alert those under the crane of the danger overhead, notify the operator of hazards, and presents safety issues to those entering the area. Two of the most important issues concerning crane safety are load handling and the safety of those on the ground. Before operation, crane operators should inspect the rigging, counterweights, securing ties, and even the ground that the crane is on. If the ground is not solid, the crane could tip or sink, which would be catastrophic for those on the ground. Load charts are also an essential part of crane safety. Without studying the rigging and weights, the crane could either be overloaded or not properly secured. Either way, the load could fall, putting others in grave danger. 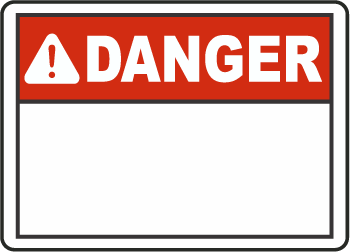 Crane operators should never float or carry a load over equipment or other people. 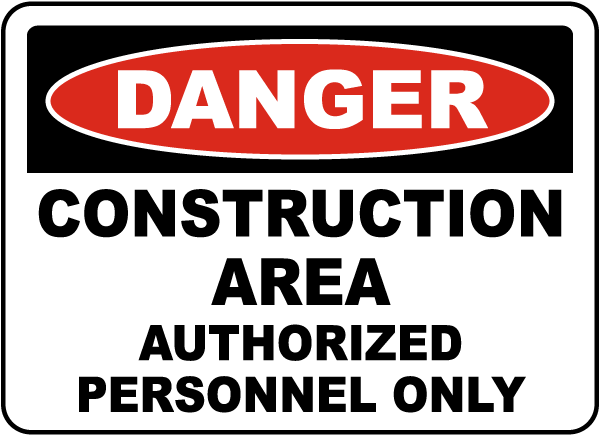 Likewise, workers should pay attention to the safety signs and construction danger signs around the crane’s area. 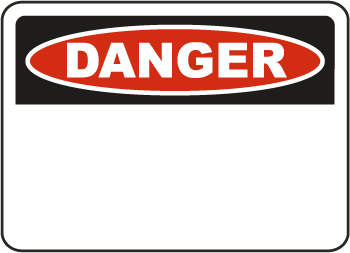 These crane danger signs are posted in important areas to help keep workers and the crane operator safe and focused on crane operation. The risk is too great that something will fall or be knocked down by the crane to be beneath it. The knowledge of the crane operator and the crane’s ground crew are the most useful tools that can be used with an operating crane. Their skills can help to spot adjustments that need to be made to keep everyone safe and keep the job on schedule. They can help keep the crane away from hazards that the operator may not see, such as power lines. It is important not to distract the crew, as they often communicate using hand signals to operate the hoist and trolley. 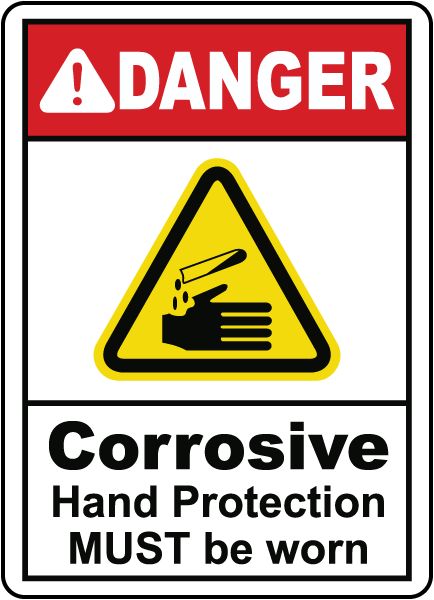 By following the messages on safety signs and crane danger signs, many of the hazards can be avoided, and that prevention is a great step towards staying safe around cranes.